Gold trading firm Regal RA DMCC has announced that it is launching a “deep cold storage” facility for cryptocurrency investors. The vault will be housed in the Almas Tower in Dubai, headquarters of the DMCC free zone. The Almas Tower vault currently stores precious metals. The expansion will have it storing crypto too, in cold storage — i.e. unconnected to the internet — alongside gold. Tyler Gallagher, the CEO of Regal Assets, parent company of Regal RA, said that their new solution was the “number one most secure way of investing in bitcoin, ethereum and other crypto-commodities”. The recent spate of hacks and phishing scandals has meant investors are much less comfortable leaving funds with exchanges or in online wallets. Against this background cold storage becomes a much more attractive option. Regal RA is the first recipient of a cryptocurrency trading licence issued by the Dubai Multi Commodities Centre (DMCC) following new regulations introduced in Dubai late last year. 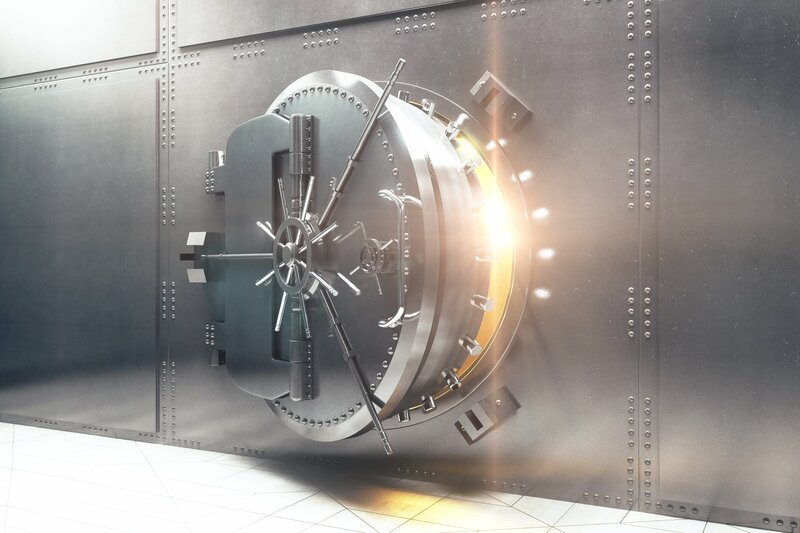 They offer the same services in cryptocurrencies that they do in gold, for instance over-the-counter purchase and vault storage. Kiselva welcomes regulation in this nascent industry as a way of reassuring potential customers. She says Regal RA is “working together with DMCC, the government, Central Bank and other authorities to bring [crypto-commodities] to a nice clean regulated level”. Dubai is one of the friendliest areas in the region towards cryptocurrencies. It is the home of the Global Blockchain Council and recently hit the news when a new luxury apartment development offered payment for its properties in Bitcoin.